Automated technology produces multimedia / multilingual enhanced communications available on mobile devices online or offline, which is automatically produced via a text file. 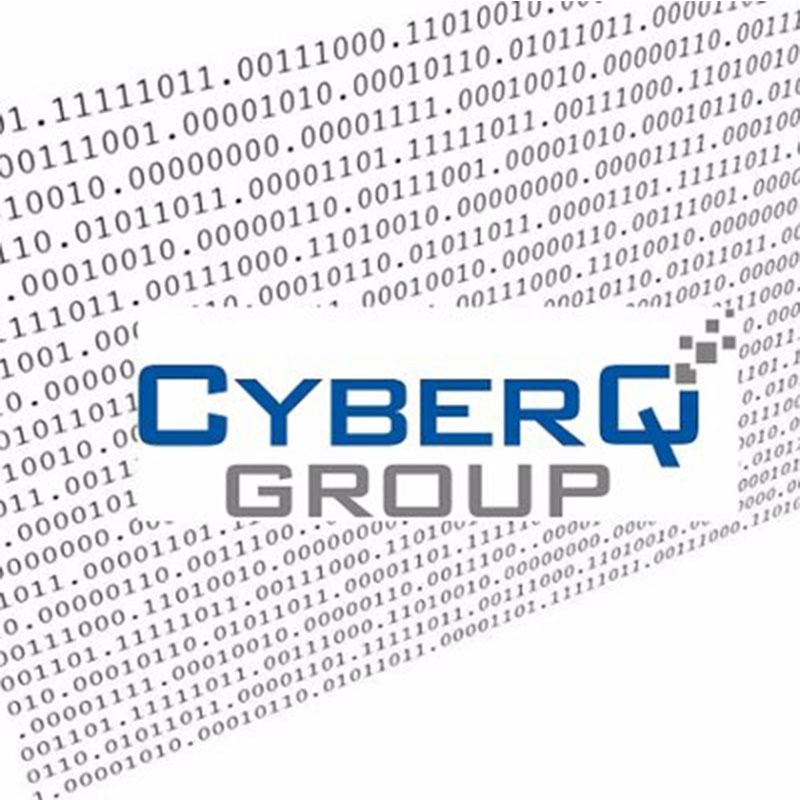 CyberQ Group is an award winning UK-based cyber security services provider with a global reach, having offices in Europe and Asia. We help clients select the right mix of IT security solutions, services and products to improve overall business resilience. Scoop detects and tracks breaking news in real-time using social media posts to break news before it hits mainstream media. Reduction of aero acoustic pollution by introducing novel serrated trailing edges. NitroPep has developed a process to bond an antimicrobial agent to metallic surfaces to reduce transmission of infectious disease. With assume down cellular network and any terrestrial structure and not all cell phone can connect with satellite communication. PEMF (Method) is new innovation novel technology. A patented low cost method of storing large volumes of hydrogen gas in man-made underground chambers with no geographical restraints or cycle limitations. SafeToNet uses is a cyber safety company. It uses AI to detect and filter harmful messages and images in real time before they are sent and before the damage is done.